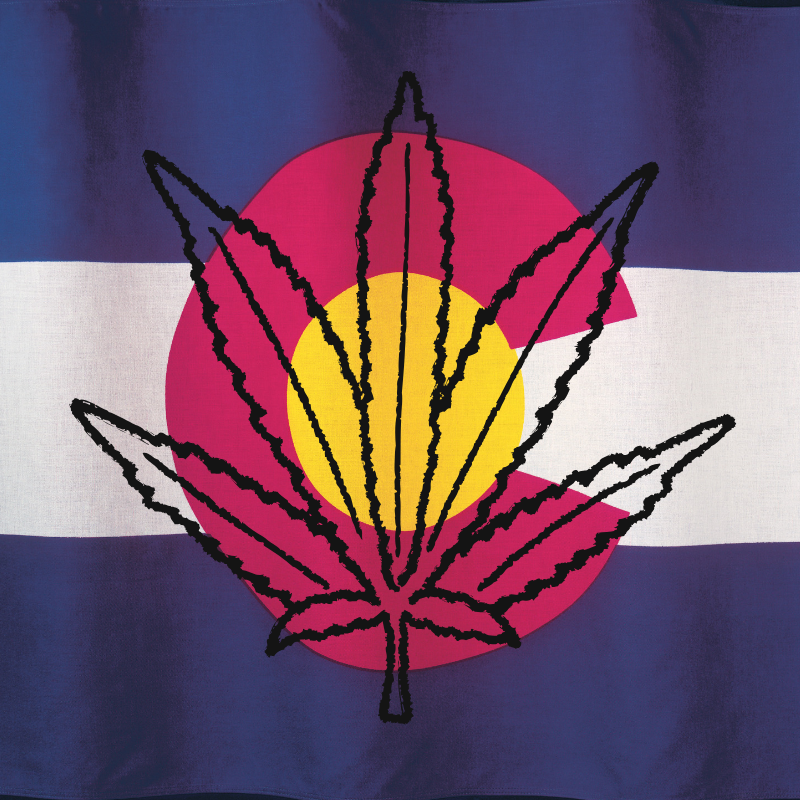 If were convicted of a low-level cannabis-related charge in Denver before 2014 when the retail cannabis Market was implemented you may now be eligible to have your charges expunged from your record. It is estimated that there are 10,000 convictions on record that occurred between 2001 and 2013 that could be eligible for expungement. Thousands of people are arrested annually across the United States for cannabis-related offenses. 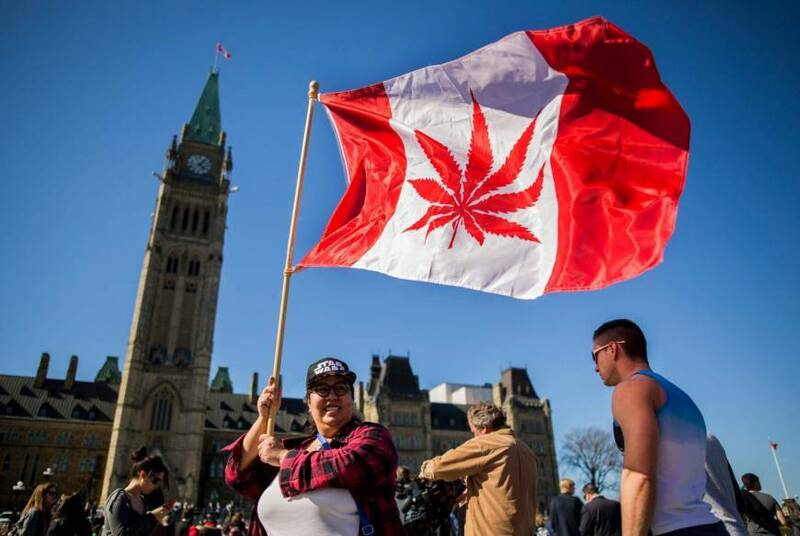 Luckily in recent years, there have been several states that have reformed their cannabis laws including 33 states that have legalized medical cannabis programs, and 10 of those have gone the extra step to also allow for responsible and regulated adult use. Meanwhile, even in states that now have legal cannabis markets, people are sitting in jail for what is now legal. Luckily many of these states have made moves to help remove prior offenses from the criminal records of thousands of individuals. Officials in Seattle, San Francisco, New York City, California and most recently the state of Washington have taken similar steps to toss out prior cannabis related convictions proactively. If you received a cannabis conviction for a crime that is no longer a crime in the state before legalization seeking out the elimination of this conviction from your record is easier now than ever before. The program requires that you fill out a simple form by attending an event set up by the city or online. The next step is on the Denver District Attorney or City Attorney who will pursue the court’s approval for elimination. Once they have received the approval, they will follow up with different regulatory state agencies that keep records accessed by potential employers and landlords as well as other officials that perform background checks to ensure that all records are updated. In most cases, this will cost absolutely nothing for the individual seeking expungement thanks to the Marijuana Industry Group that is helping to cover court fees. The Marijuana Industry Group represents cannabis businesses as well as growers and sellers within the legal market and deserve a big thank you for their assistance in helping to remove these charges from the records of many.